Costa Rica Escrow–What is required to open an account? Upon acceptance of an offer, a secure escrow account is set up with a company that is registered with the banking authority of Costa Rica, known as SUGEF. They will act as a third party to insure that everyone is protected during the closing. Do not allow a law firm or a real estate company to accept or handle your money. ALWAYS ask for a separate, secured, registered Escrow Company to handle the funds. An escrow agent will contact you by email to start the process of opening the escrow. The agent will ask for a lot of personal information to insure your monies are coming from a legitimate source. Costa Rica is very adamant that they will not accept illicit funds and they abide by all International money laundering rules, regulations and laws. Copy of your driver´s license. Copy of a utility bill that shows your address. A proof of the source of your funds (They will ask to see you last year’s tax return and three months of bank statements). A know your customer form complete and signed. If your funds are coming from a corporation or a business account, or if a third person or family is wiring funds on your behalf, they will most likely require other documents to insure the source of the monies. They will review all documents and information to be sure to comply with all Costa Rican banking laws. All of these documents are forwarded to a compliance department where dozens of documents are being sent from all over the country, and from many different law firms. Sometimes, they will ask for additional information or to have something notarized or apostle, and it might be a week after you originally sent it. RELAX. They are just doing their job to ensure that everything is on the up and up. 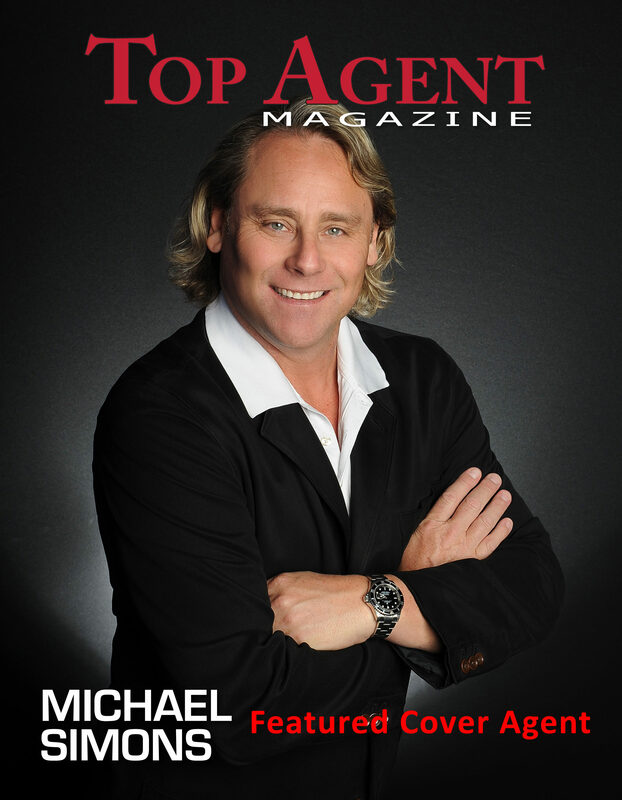 The market is heating up and there are many clients just like you, all sending information. It takes time for them to review it before getting back to you. When you scan and send these documents, there is NO reason to copy your real estate agent or the attorney. 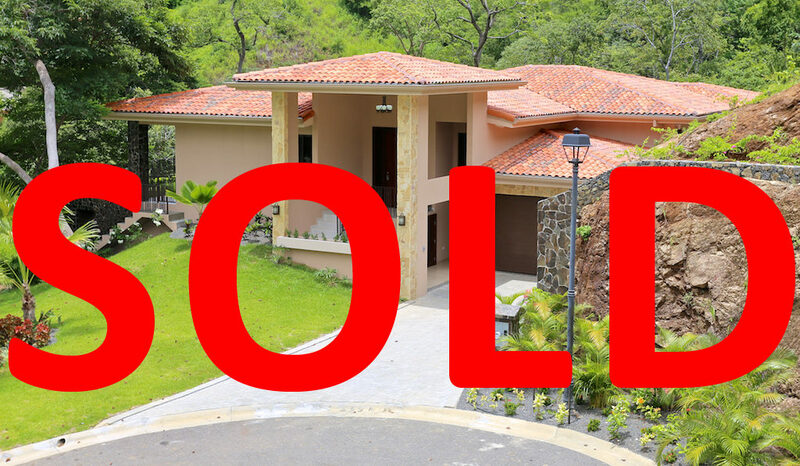 Just send it directly to the Costa Rica escrow agent. All information will stay private and secure and this information will NOT be shared with outside sources, only with the escrow company and their compliance officers. There is NO way to avoid sending this information. No legitimate law firm will ever close a transaction unless they are 100% sure that the money is clean. There are many horror stories of buyers, who chose to go with a less than reputable law firm. Those clients wired their monies to the attorney’s account, and in many instances, the accounts were frozen by the Banking Authority of Costa Rica, as that is considered Money Laundering and is a crime. Those individuals are still waiting for their money to be released. I cannot stress to you enough, how important it is to use the best law firms to represent you at closing, and to ALWAYS use a third party, registered Escrow Company. Also, at the time of closing, you will be required to sign an Affidavit in front of a Costa Rican notary. This is basically a personal guarantee stating that your funds are clean and come from a legitimate source. Personally, I think this is great! All of my clients are hardworking, law abiding citizens, who have made their money legally and transparent. They have all paid their taxes, and are not involved in drug dealing, money laundering, terrorist groups or tax evasion. We want CLEAN money and quality people coming to paradise. Although it is time consuming and a little bit of a headache, it is worth it in the end. You will own a beautiful piece of paradise, and know you are surrounded by reputable individuals as your neighbors and friends here in Costa Rica.